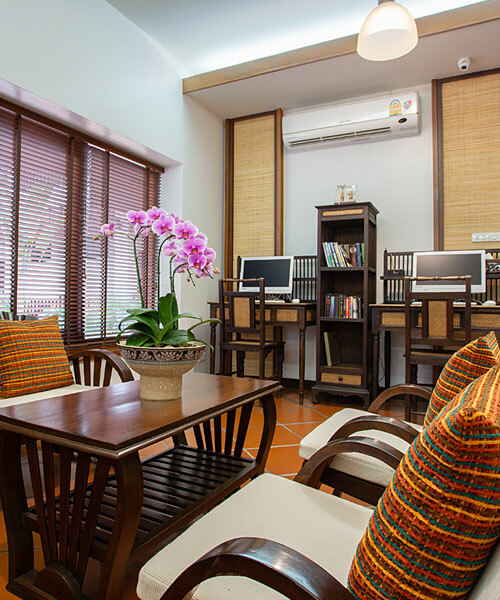 We aim to ensure that each and every one of our guests has everything they need and more for a relaxing and comfortable stay. 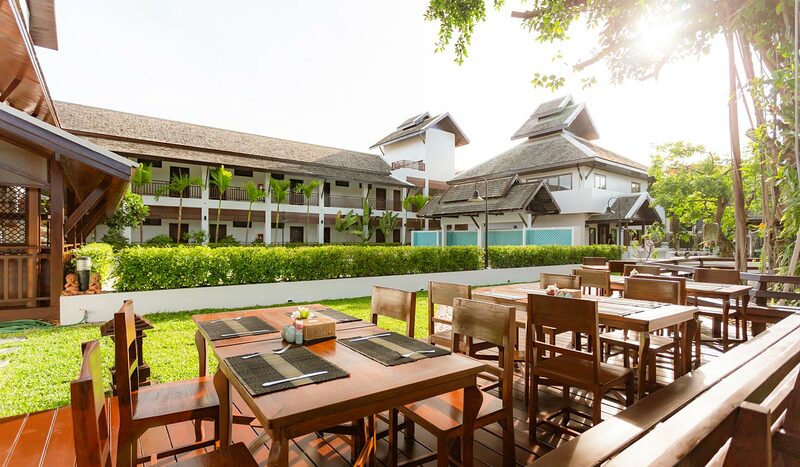 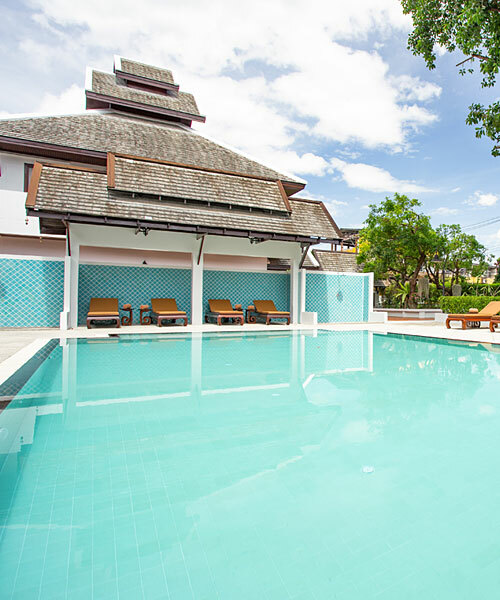 From arrival at our peaceful hotel in Chiang Mai we love to share information about what there is to see and do in the area, offering local tips and advice so that you get the most from your stay. 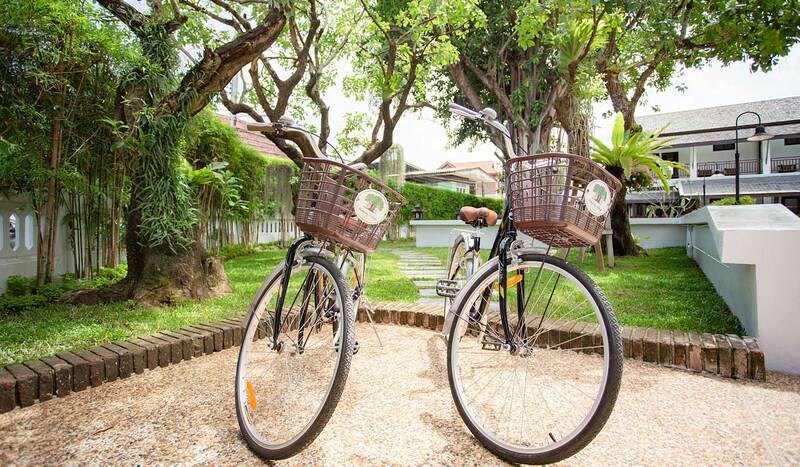 We are always happy to assist making arrangements from transport to booking tours. 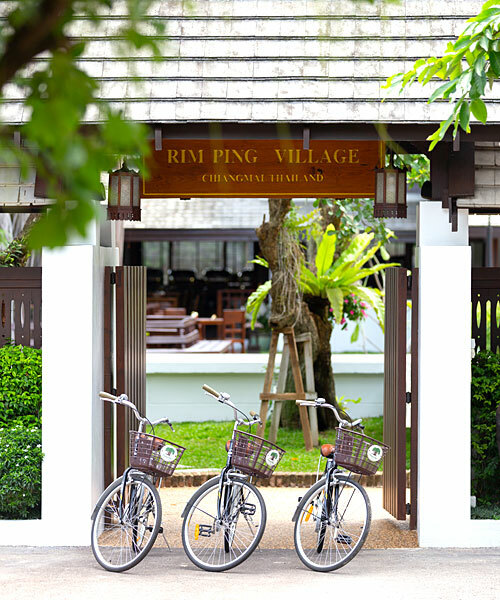 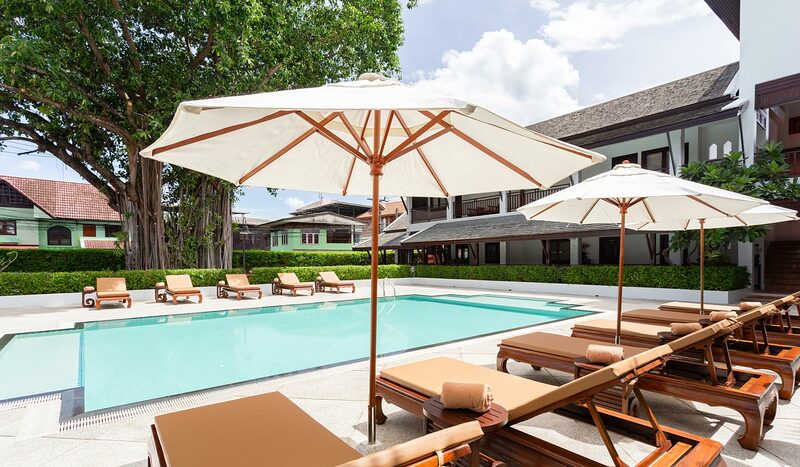 Another highlight of staying at Rimping Village is our focus on feeling satisfied, and if you are at the resort during the afternoon you can sample some of the local snacks and delicacies complimentary.